Some of the mistakes flippers make are easily avoidable but could cost you a lot for money. New real estate agents and investors often make these mistakes without recognising they made the mistakes at all. Some even go ahead and blame the sellers/buyers of the housing market for some of the problems they encounter afterwards. Most of these mistakes have nothing to do with other people and are from the result of poor decision form the investor or agent. One reason people make these mistakes is that they have no idea or simply do not know any better. Successful real estate flippers have changed the game through controlling the buyers. When you are the one calling all the shots, you are less likely going to make financial errors. New agents let the buyer and their agent control the narrative, leading them to make great losses when reselling the home. at any point, if you show the buyer’s agent that you are desperately in need of a sale, they will take advantage of you. Real estate investors who let the buyers take control can lose all their profits from the home and end up gaining nothing from flipping the house. Taking control of the buyer will actually help all the parties involved in the transaction. 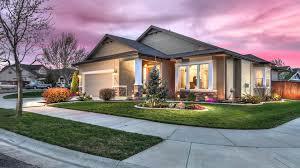 The buyer will get the house for their client while you will get your profit for flipping the home. The first step to controlling the buyer is approving the buyer and their agent with your own mortgage broker. A buyer may use any lender they choose to purchase the property, but if they will be using a lender you should ask them to be approved by your preferred lender before you start making any deals on the home. Typically, a preapproval letter from any other lender will not hold as much power as the one from your own lender. 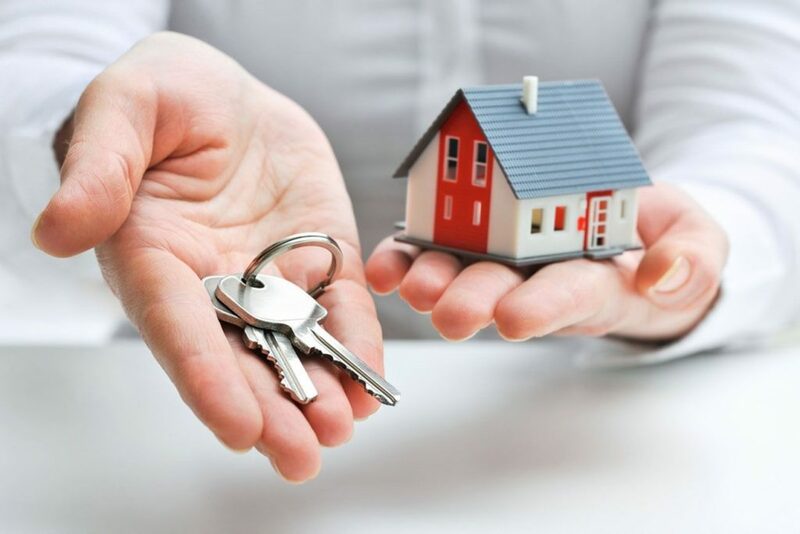 When your mortgage broker takes a look at the application and financial stability of the buyer, you will get a clearer view and understand if the buyer is in a position to get the loan or not. sometimes, buyer’s agent will drag the buyer around showing them different houses without a pre-approval letter to let them know if they are qualified of not. if the buyer is paying in cash, you should make sure you get an official statement from the bank before you make any decisions. If they are using hard money, ensure the buyer’s agent confirms that their client is using a hard money lender for the transaction. Secondly, you should ask the buyer’s money deposit to be non refundable so you can make sure they do not change their minds at the last minute. Most buyer’s will not agree to this requirement, but it will narrow the search down to the people who are most serious in making the purchase on the property. If a buyer is serious about making the purchase on the property, they will make the decision without thinking twice.